We are a full service photography, film, and production studio geared to support creators and promote their creativity. You can rely on us to provide you with the same great quality and service as boutique studios at a price that can’t be beat. As an independent studio we have the flexibility to work with any budget, so we’re able to bring you the best production value on every single project. Our goal is to help you focus on your work and devote your valuable time and money to everything else you need to do. 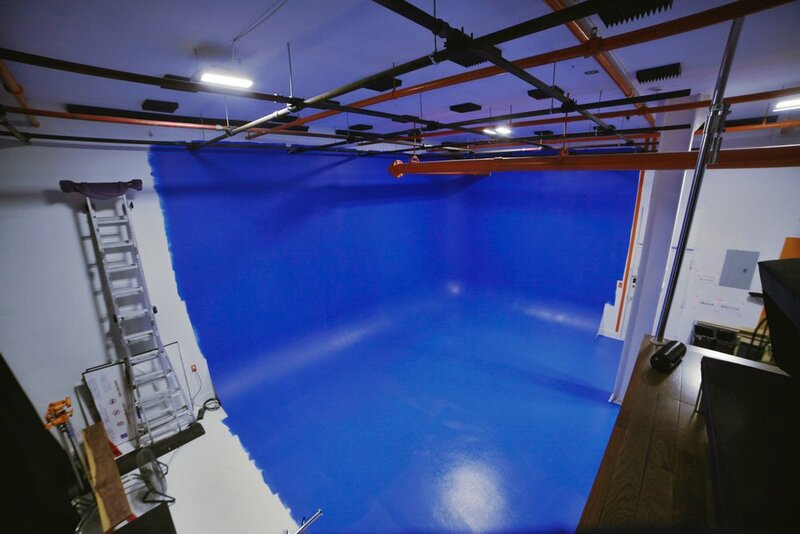 From commercial production to dance choreography we have the space and equipment you need. Our warehouse is also available for events, gallery shows, as rehearsal space, and for small performances. 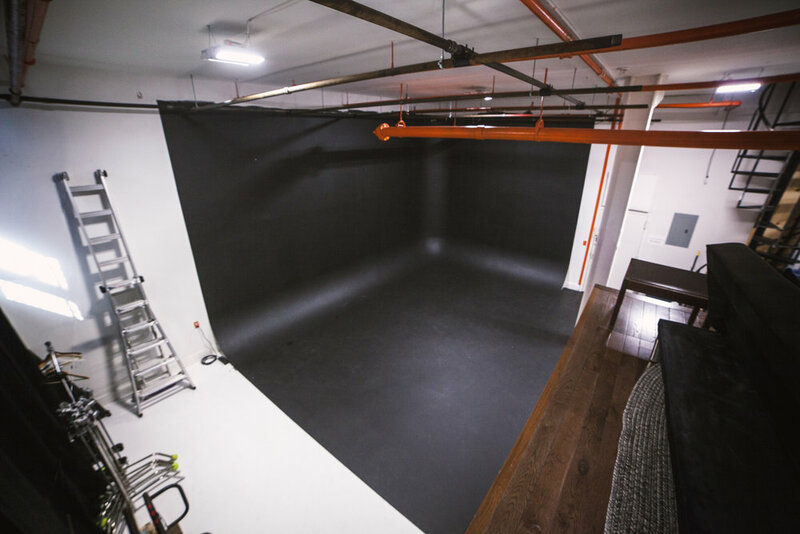 Studio rental includes access to our lofted green room area and small outdoor patio. We also have a second green room available for larger productions. 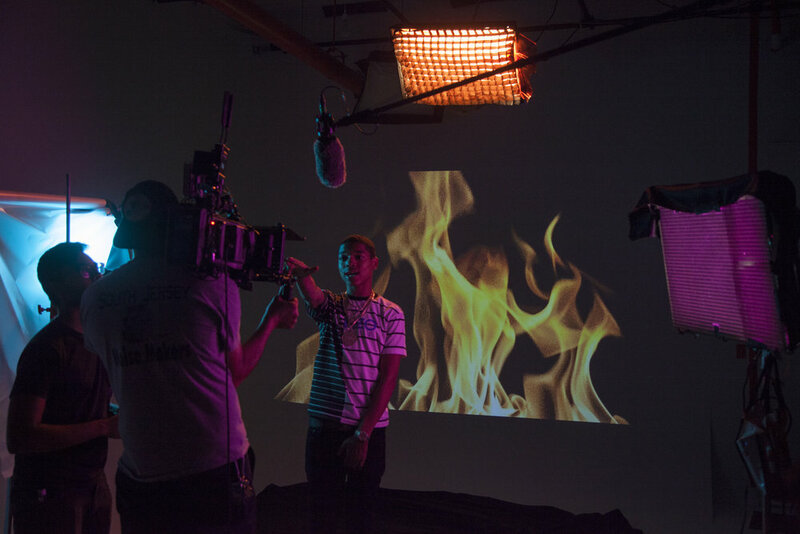 including BTS personnel, wardrobe, grips, editors, designers, carpenters, and more for all your production needs! Brooklyn is home to multitalented artists. Designers, Visual Artists, Photographers, Dance Companies, Filmmakers, Musicians, Commercial Productions, Athletes, Singers, Songwriters, Social Media Influencers, Food and Beverage Photographers, Bloggers, Entertainers, Ad Agencies, Puppeteers, and more. Join our mailing list to learn about upcoming events, stretch classes, and promos! We respect your privacy. No Noodz. © 2017 young and grumpy, LLC.